Coke suffered a knee ligament injury in pre-season with Schalke, days after signing from Europa League champions Sevilla. Now, after more than six months on the sidelines, the Spanish right-back is back in the team, leading the Royal Blue march up the table. Schalke remain four points away from Werder Bremen, who occupy the sixth and final European place open to Bundesliga teams, and with matches against Freiburg (who are seventh), Hamburg (16th) and Ingolstadt (17th) remaining, the 30-year-old – a three-time Europa League champion, is confident his current employers will be playing on the continent next term. 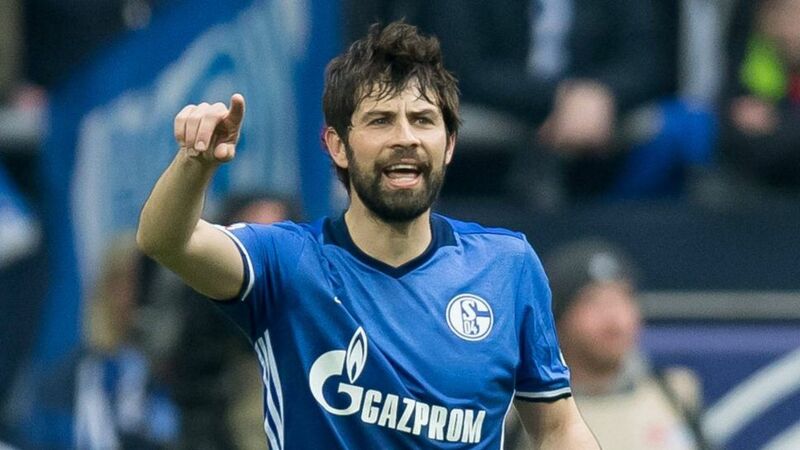 So what does Coke make of his return to the team, and what does he think Schalke can achieve between now and the end of the campaign? Click here for more Schalke club news!